Ever wonder what makes the longest living tree actually survive so long? What do they have that other less surviving trees don’t? To view ancient trees as a true source of strength seems like an understatement when you examine how they’ve lasted through all kinds of elements by way of weather, wars, civilizations and changing industrial environments. Today in the 21st century, here is a look at 10 of the oldest living trees around the world. The General Sherman is a sequoia tree that is still standing today. 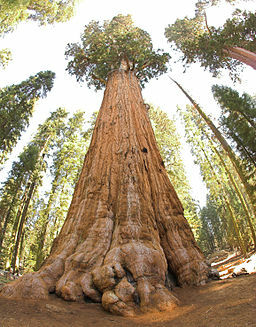 With its largest branch that has already broken off in 2006, Sherman is one of the largest non-clonal trees with a voluminous trunk. 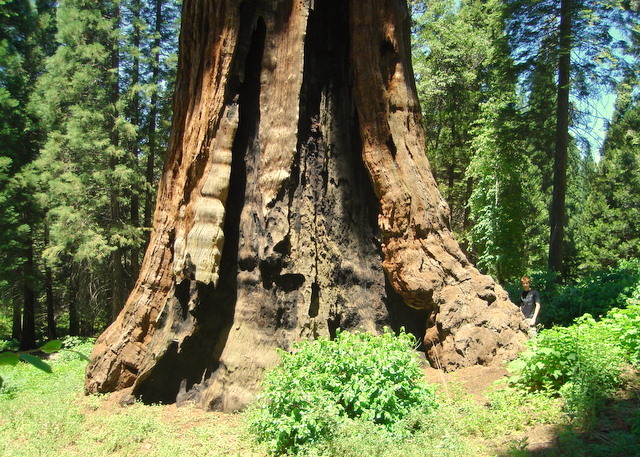 Sherman is currently at 2,500 years old and is located in Sequoia National Park in California. The Olive Tree of Vouves is indeed an ancient beauty that remains in business produces award winning olives. Although this olive tree is massive and completely resistant to fire, disease and water depletion, the olives that this tree produces is regionally sought after. Although its exact age cannot be confirmed, its current age is between 2,000 and 3,000 years old. The location of the olive tree of Vouves is in the village of Ano Vouves on the Mediterranean Greek island of Crete, Greece. Related Article: What In-Ground Pool Type Should You Consider? 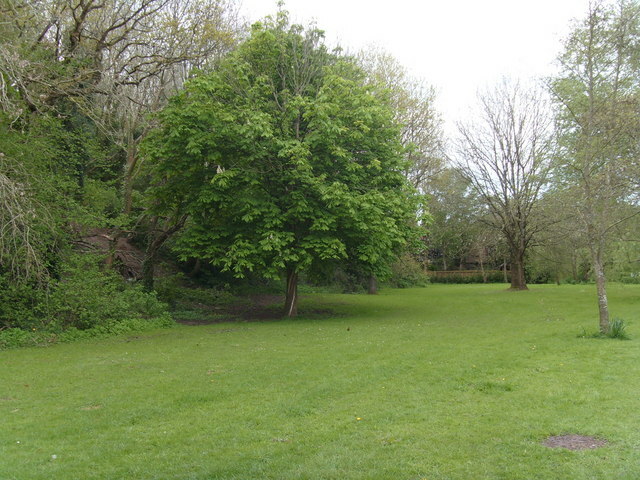 The Hundred Horse Chestnut tree is the largest and oldest chestnut tree in the world. This tree is easily known as the tree of Mount Etna’s volcano because it stands within 5 miles of its crater with 190 feet in circumference and is listed in the Guinness World Records as having the “greatest tree girth ever”. The original name came from an Aragon Queen and her 100 followers that were kept safe under this tree from a major thunderstorm. It is believed that The Hundred Horse is somewhere between 2,000 and 4,000 years old. Its exact location is on Linguaglossa road in Sant’Alfio east side of Mount Etna in Sicily, Italy. The Llangernyw yew tree was actually planted in the prehistoric Bronze Age when the Egyptian Pyramids were newly developing land. Today, this mighty yew remains standing today. 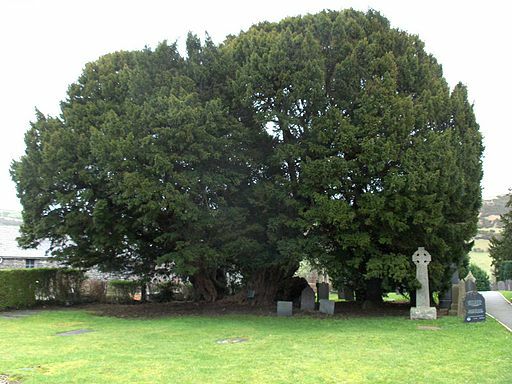 Currently, this yew is a whopping 4,000 to 5,000 years old and is located in a small churchyard in Llangernyw village in North Wales of the United Kingdom. 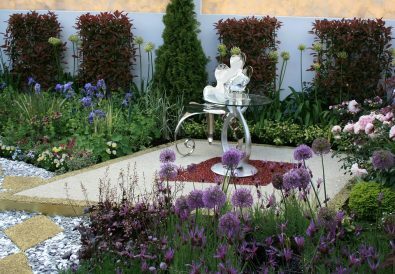 Related Article: Outdoor Rooms Are Much More Popular - Why Is That? Sarv-e Abarqu is not only marked as the oldest living cypress tree, but the oldest living organism in Central Asia. This tree is also called the “Zoroastrian Sarv” and is estimated to be about 4,000 years old because it survived the beginning of human civilization during the time spoke wheels were discovered. Today, Sarv-e Abarqu is considered an Iranian national monument. The Sisters is a group of sixteen ancient olive trees of approximately 6,000 to 7,000 years old. 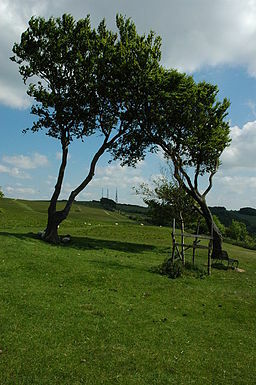 The tree sets are said to have spiritual origins and beliefs surrounding them. In addition, these ‘Sisters’ have survived numerous climate adversities and elements. Also called ‘The Sisters Olive Trees of Noah’ it is believed to be the world’s oldest currently living olive tree. It is located in the district of Batroun in Bechealeh, Labanon. The Great Pechanga is probably the oldest oak tree located in Temecula, California at an estimate of over 2,000 years old. Also, because the Pechanga remains a largest natural-growing indigenous oak in the entire United States, it is a culturally marked landmark for large masses of people for social gatherings and pastimes. 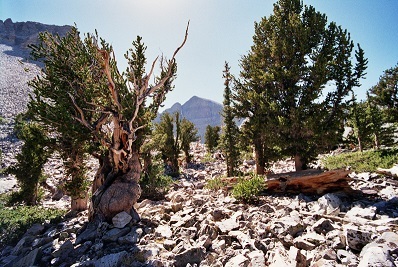 The Prometheus is another Bristlecone pine tree associated within a grove and is known to be the oldest tree that lived. Located at the top of the White Mountains of eastern California and has recently been confirmed to be of at least 5,000 years old by dendrochronologists. Jomon Sugi is the oldest and most massive cryptomeria trees located on the island of Unesco World Heritage Site. Jomon Sugi is located approximately 4,300 feet on the northern highest peak of Yakushima of Miyanoura-dake. 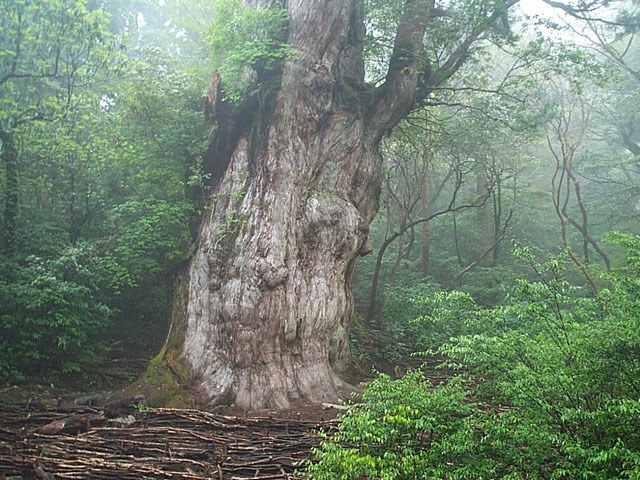 Here in Japan, theorists believe this is the oldest tree of older than 5,000 years old, even older than Methuselah. Methuselah is the ancient bristlecone pine tree located in a secret spot in the White Mountains of California in Inyo National Forest. The age of Methuselah is about 4,800 years old to date and stands about 55 feet tall. The size of its trunk is over 4 feet wide with an oval shape. In fact, Methuselah is known as the oldest non-clonal living thing probably in the entire world.